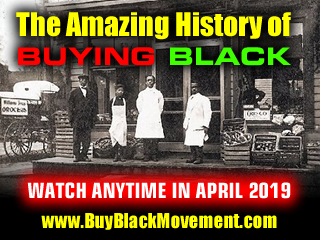 Learn the amazing history of Black people buying from Black people. 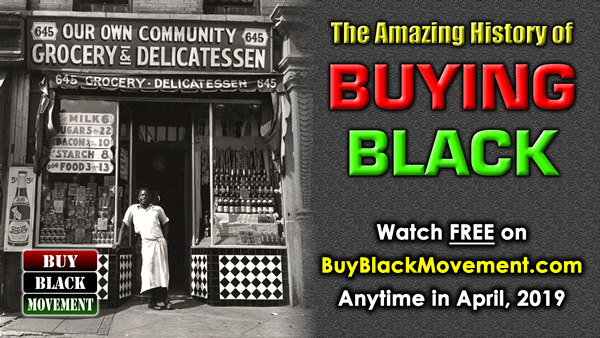 "Buying Black" has been a part of Black culture for a long time. 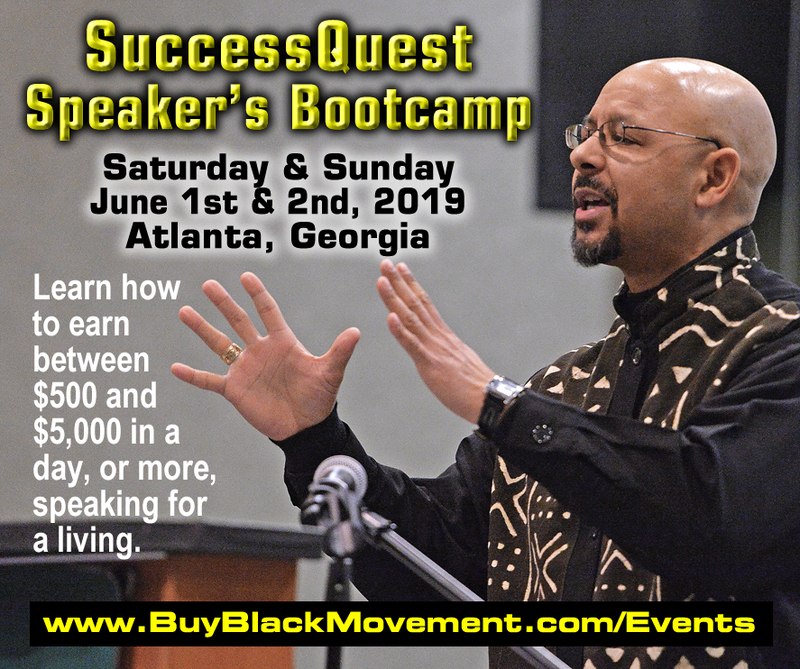 Get ready to be blown away by the history of our people working together for economic empowerment of our own community. 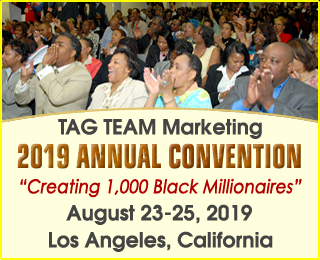 Learn from TAG TEAM Marketing co-founder Delxino Wilson de Briano. This event was held live previously and is being replayed online. This is an event you don't want to miss! You can also purchase the DVD in our online store. Video replay 1 hour, 58 minutes. You can watch this event on your computer, tablet or phone using a high speed Internet connection from anywhere in the world. Just register (below), then during the replay period, go to TAG TEAM TV (button on main menu above) to watch.